We are happy to welcome Brian Pulido to DragonCon! 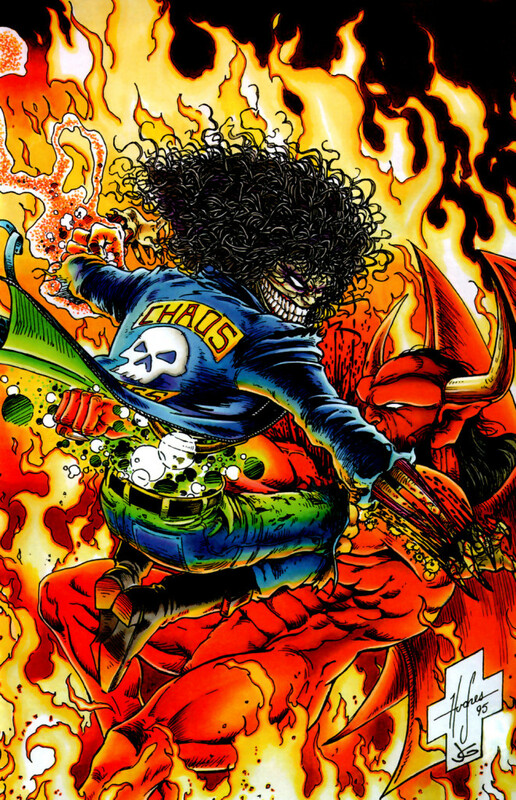 He was the creator of Chaos Comics 20 years ago. 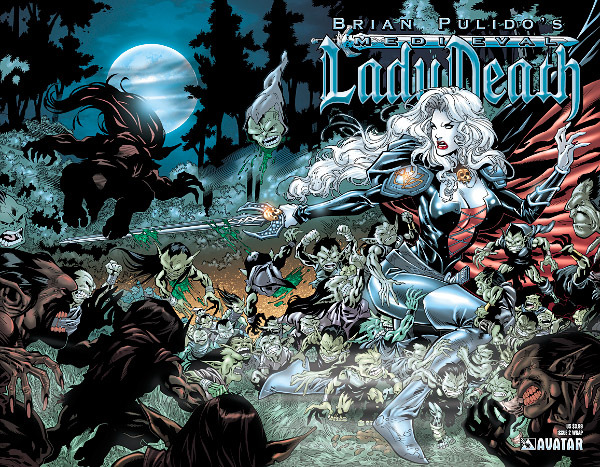 His most popular creation, Lady Death lives on at Avatar Press’ Boundless imprint. He’s also written comic books for them based on Nightmare on Elm Street, Friday the 13th, and Texas Chainsaw Massacre.